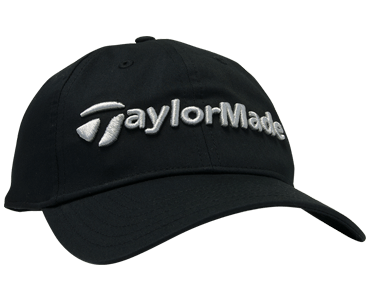 The TaylorMade logo is synonymous with dedication and craftsmanship. 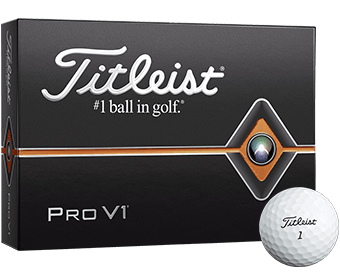 The pro-trusted brand consistently delivers innovative technologies that strive to improve the game and your score. 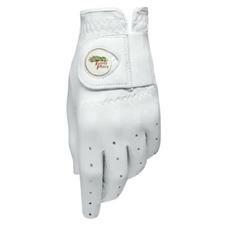 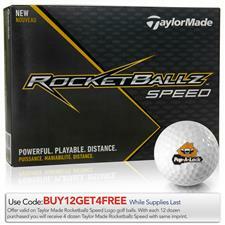 With that in mind, Golfballs.com proudly offers TaylorMade custom golf balls, bags, gloves, hats and more. 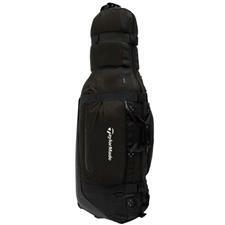 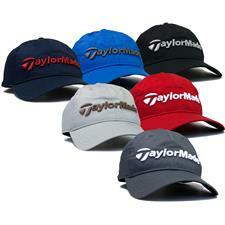 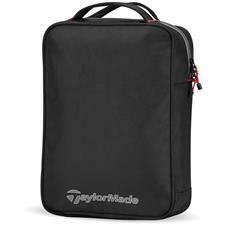 Promote your company or tournament by having your custom logo on highly respected TaylorMade golf gear. Explore our TaylorMade custom products today and decide which items you'd like individualized by the experts here at Golfballs.com. It's no secret that some of the top products in the game come from TaylorMade. 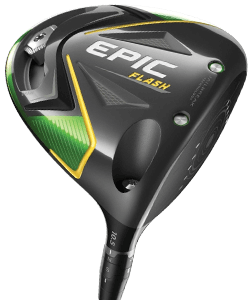 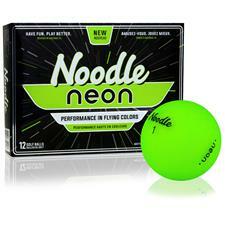 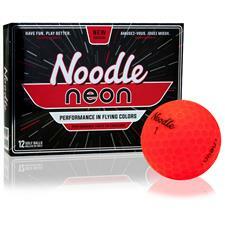 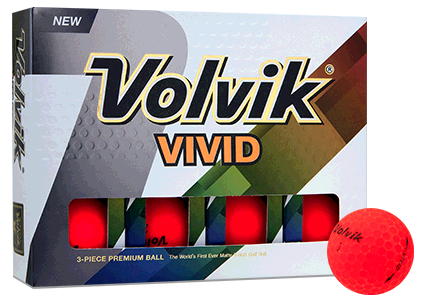 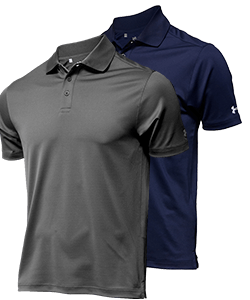 This brand has continuously manufactured golf merchandise to innovate and elevate golf standards. 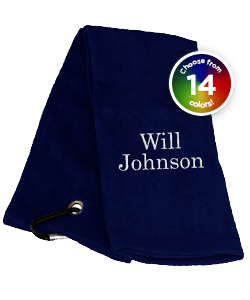 Now you can customize your gear with your company or tournament logo to promote your business or event on and off the course. 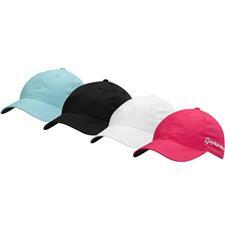 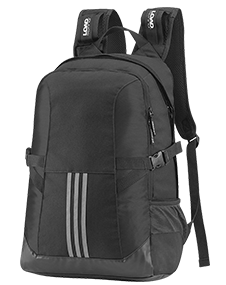 This unique addition to your golf balls, hats or bags will complement the TaylorMade logo and give your business or event increased exposure. 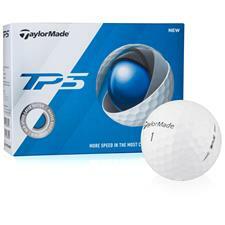 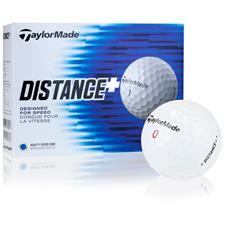 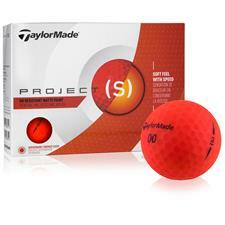 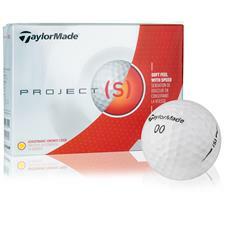 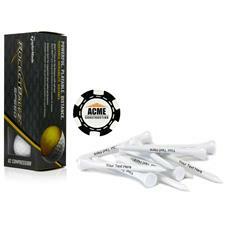 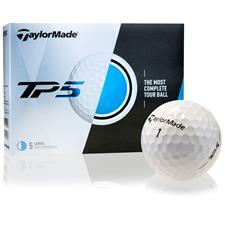 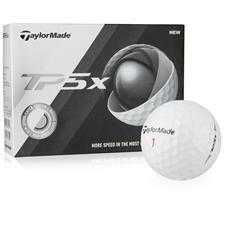 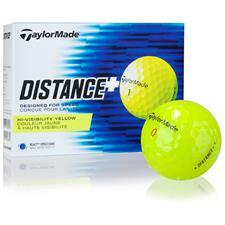 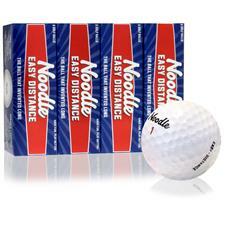 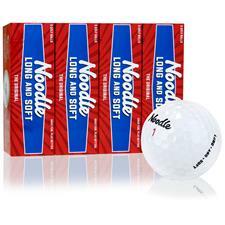 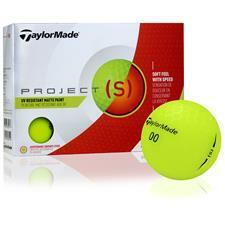 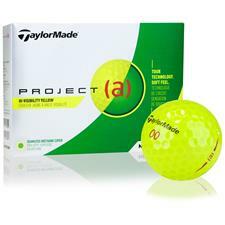 Similarly, TaylorMade custom logo golf balls make an ideal gift for golf buddies or a company outing. 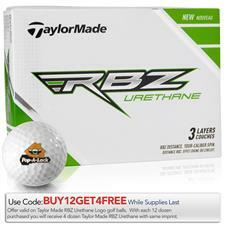 Explore our diverse selection of personalized TaylorMade selection today here at Golfballs.com.